Superior decking choice your family can enjoy for years and decades to come! 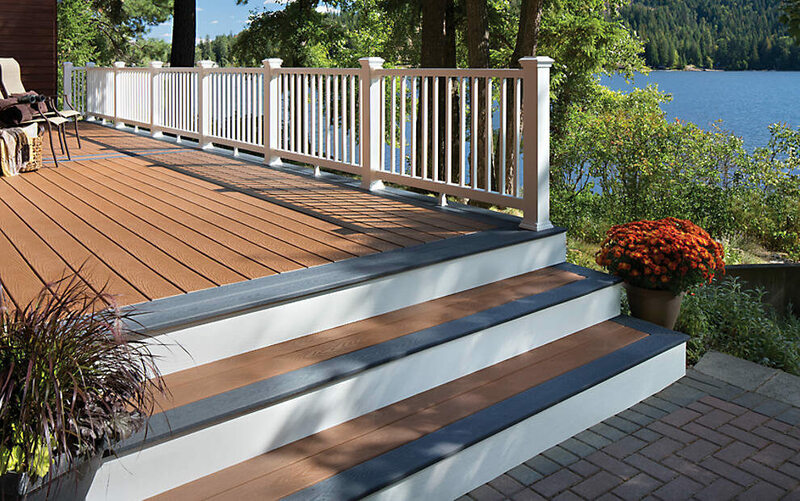 If you are looking to install or upgrade the decking at your Eastern Idaho home or business this upcoming year, be sure to check out Trex decking at Yellowstone Lumber. 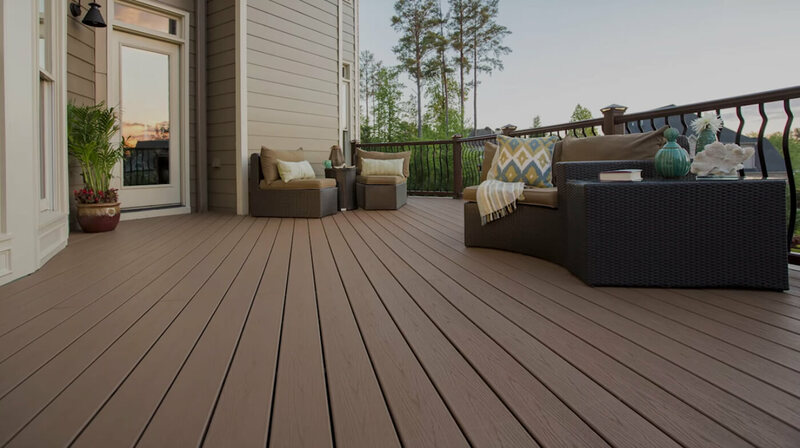 Made from 95 percent recycled wood and plastic film, Trex decking is known for its eco-friendly materials, strong durability, and attractive appeal. Above all, Trex decking is LOW maintenance! If you are sick of continually re-staining or repairing your redwood or cedar decking, Trex decking is the smart alternative. 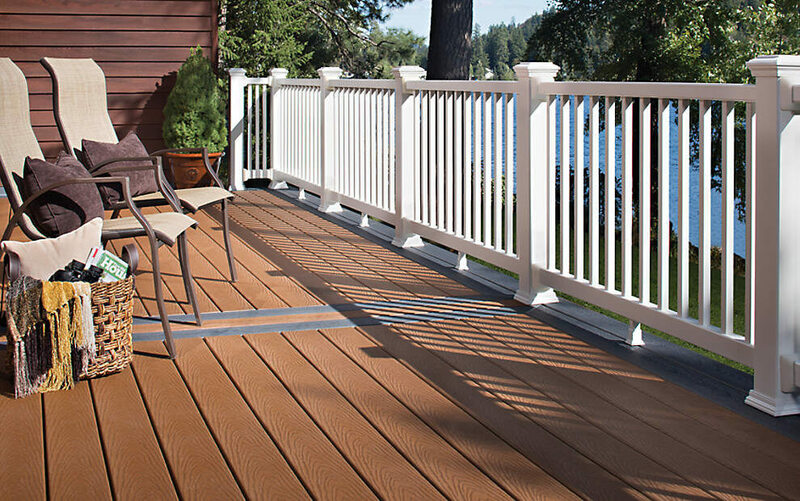 Yellowstone Lumber has the best pricing in Idaho for composite Trex decking. Be sure to check out our wide variety of colors, styles, and materials available at an affordable cost! 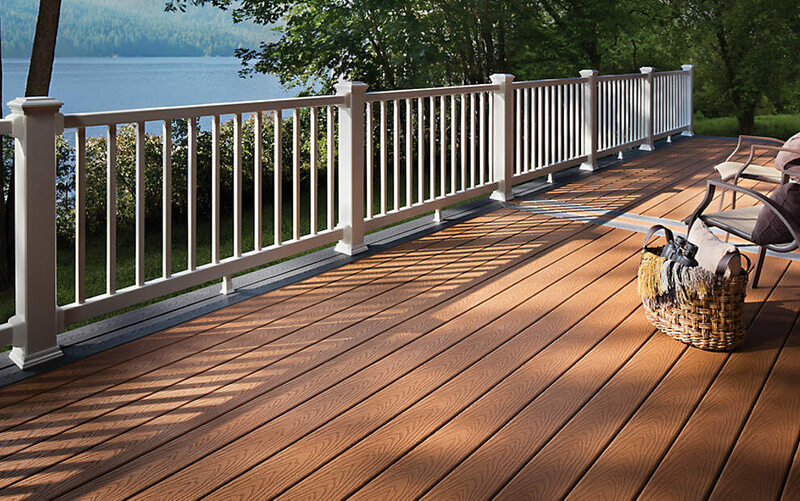 If you would like more information about Trex decking, feel free to give us a call today at (208) 745-8983. Variety of Colors of Trex (Fire Pit, Gravel Path, Rope Swing, Tree House, Vintage Lantern, Madeira, Woodland Brown, Saddle, Pebble Grey, Winchester Grey).